You’ve got your family all packed up and ready for a nice place to vacation in the United States. Be sure to avoid these cities like the plague – because take our word for it, it’s just not worth it! St. Louis, Missouri isn’t exactly the place that you would take a nice family vacation. This city has a high homicide rate and you run the one in 53 odds of having a violent crime perpetuated against you. 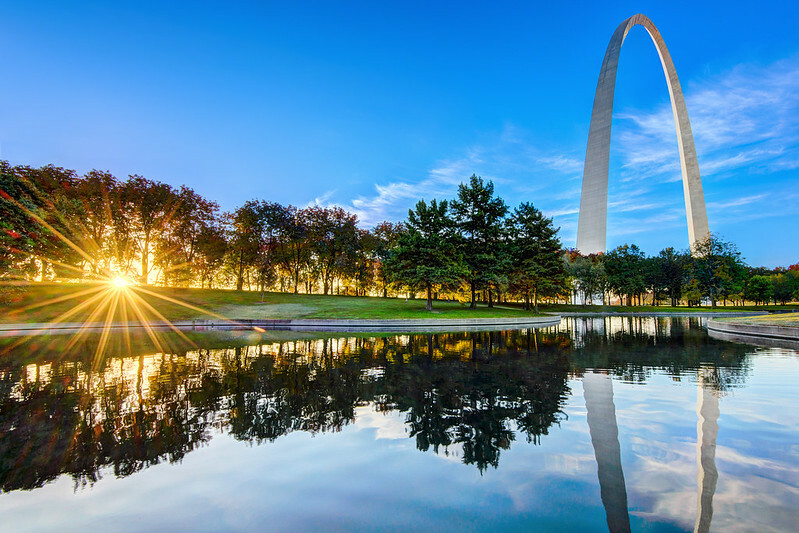 Don’t let this pretty photo of the Gateway Arch fool you, it’s not wise to come to St. Louis unless you’re looking for anything but trouble.